Saidai-ji Temple, a large temple complex in Nara, is located on the western side of Heijo Palace. 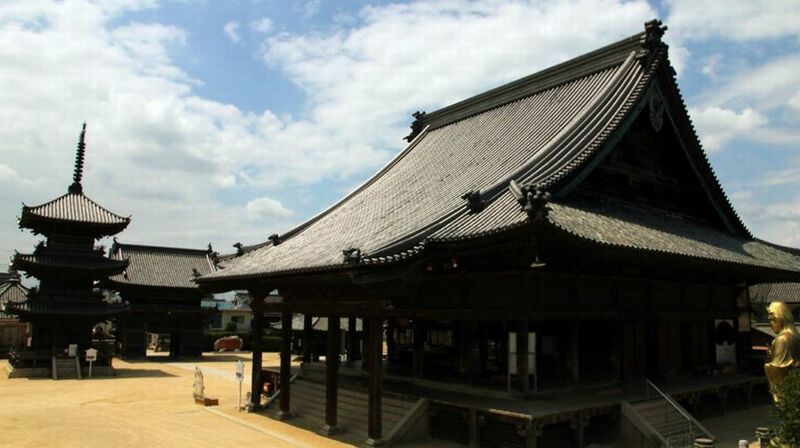 The Temple is one of Nara’s 7 great temples including Daian-ji, Gango-ji, Kofuku-ji, Horyu-ji, Todai-ji and Yakushi-ji. Saidai-ji was founded by the Empress Koken in 765 as a counterpart to Todai-ji. 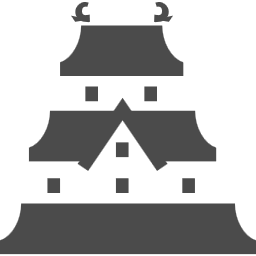 It is said to have had over hundred temple buildings and towers at its peak. But its size shrunk with repeated fires. 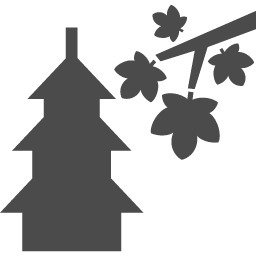 Most of the buildings we can see today were rebuilt in the Edo Period. The Main hall “Shaka-do” was built in 1752 and restored in 1808. It enshrines a wooden, standing statue of Sakyamuni. The statue was made in 1249 and is designated as an Important Cultural Property. The Shio-do was built in 1674 and enshrines statues of an Eleven-Headed Bodhisattva, and the Four Heavenly Kings “shiten-no”. ●The Shio-do contains the Four Heavenly Kings. The Aizen-do was constructed in 1762 and houses a scary red-faced statue of Aizen Myo-o, an mystical deity. The modern treasure House contains the many treasures of the temple including statues from the Heian, Kamakura and Edo periods. There are around twenty other buildings and a few small ponds in the temple grounds. Every year on the second Saturday and Sunday of April visitors can take part in an unusual tea ceremony, “Ochamori”, drinking tea from a bowl about the size of a man’s head. Help is usually needed to drink from the bowl. Access : A short walk from Yamato-Saidaiji station on the Kintetsu Nara Line. By bus from JR Nara Station take the No.12 or No.14 bus to Yamato-Saidaiji Station.